Dr. Heather Violante, Psy.D. provides individual and group supervision hours to Post-Doctoral Psychology Residents seeking licensure. Please inquire for additional information. 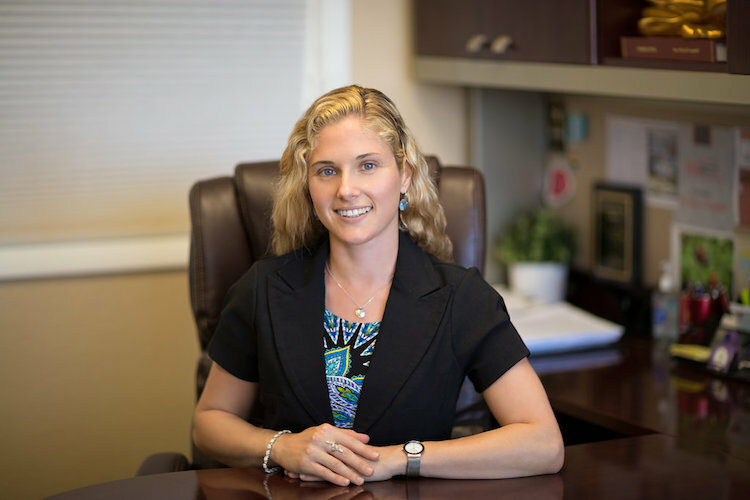 As a qualified supervisor, Dr. Violante agrees to adhere to the professional and ethical guidelines of her profession as outlined by The American Psychological Association (APA). It is important to know that during supervision many aspects will be covered. You will learn through various methods. Your contribution and feedback are not only valuable to yourself, but valuable to others as well. Supervision is provided from a collaborative and solution-oriented approach. Supervision will include discussion of case conceptualizations, clinical interventions, diagnostics, the identification of microskills, and the occasional reading or assignments between supervision sessions. Reciprocal feedback will be invited during each session to ensure the supervisee’s needs and supervision goals are being met. During the course of supervision, video, audio, and/or transcription of the supervisee’s client sessions may be incorporated to enhance the supervisee’s growth, as long as consent is provided by the said client. Dr. Violante’s supervisory approach and treatment methods incorporate a cognitive-behavioral and solution-focused orientation. Dr. Violante commonly utilizes motivational interviewing, mindfulness, schema therapy, rational emotive behavior therapy (REBT), and/or interpersonal therapy (IPT) techniques depending on the needs and treatment concerns of clients. In accordance with the Rules and Regulations of the Florida Board of Psychology, Section 490.005 and 490.006, Florida Statutes, and Chapter 64B19-11, Florida Administrative Code, two (2) hours of supervision for every forty (40) clock hours of post-doctoral work experience (one (1) hour of which is individual face-to-face supervision) with a licensed psychologist is required for licensure. *Please note: A supervisee must have earned a doctoral degree in psychology as defined in Section 490.003(3) in order to qualify for post-doctoral supervision and apply these hours towards licensure. A supervisee shall use the title psychology resident or post-doctoral fellow until licensed as a psychologist.